Learn real-world, hard-won lessons on how to PREVAIL on the trail. 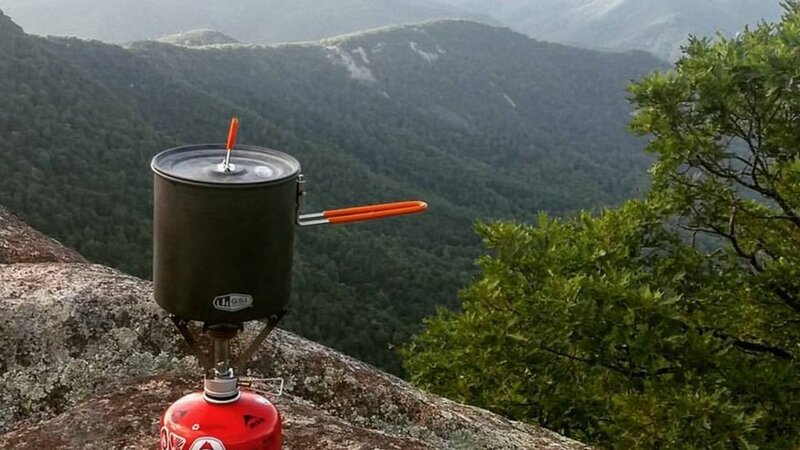 Have you ever dreamed of hiking the Appalachian Trail? Or maybe the Benton Mackaye, Pacific Crest, or Continental Divide are more your flavor. It doesn’t matter how many short-term trips you’ve been on, these trails are a whole new game. Come learn hard-won lessons from SARCRAFT instructors Alex Bryant and Jonathan Morris on how to PREVAIL on the trail. Although we will cover gear and gear selection, that will not be the primary focus of this course. Instead, students will get hands-on training in survival skills that Alex actually used on the Appalachian Trail to save his own life and the lives of others during his 1,000+ mile AT expedition. Topics will include basic firecraft, dealing with wildlife including bears and venomous snakes, preventing hypothermia, basic navigation and how not to get lost, ensuring the safety of your water, and how to prevent injuries and diseases. We will also utilize the time to cover the mindset, discipline, and habits necessary to persevere and succeed in the trek of a lifetime.